Product prices and availability are accurate as of 2019-04-17 15:09:41 EDT and are subject to change. Any price and availability information displayed on http://www.amazon.com/ at the time of purchase will apply to the purchase of this product. 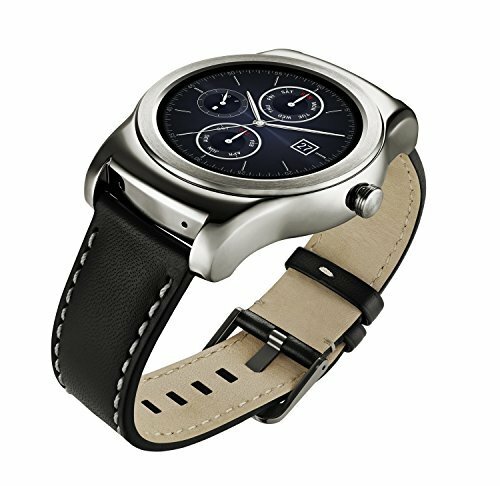 Whether a route or just beginning your journey, the LG Watch Urbane will show you the way. Anytime, anywhere information at the sound of your voice - send a text, play a song, and search the web. Just say "OK Google play some music" to start listening from your phone, and pause, play and skip tracks on your watch. Make strides by tracking your progress each day with a built-in heart rate sensor. See how long it will take you to get to work while you're getting ready in the morning. 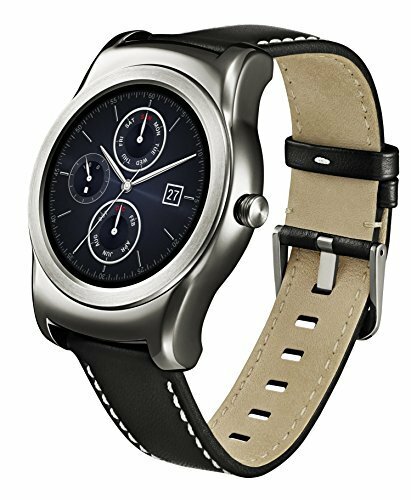 Genuine Smartpiece: Discover the all-new LG Watch Urbane / Please be informed that this product is NOT compatible for Apple iPhone. "Luxurious" Watch design / Watch screen does not turn off! 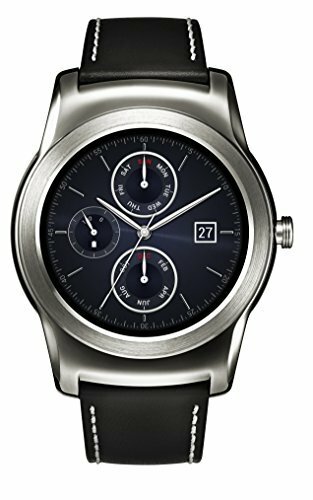 / WIFI communication support Compatibility: ABOVE Android 4.3 version (Jelly Bean) Authentic design: LG has carefully crafted a new smart watch that's a timeless classic with a modern twist. Smart notifications: Never be completely cut off from information. G Watch R constantly notifies you of time, important emails, and text messages for quick check.